They steal, raid nests, and keep the company of witches. But the unpopular crow may not be the menace people think. A new study, published in the BOU’s journal IBIS (here), has found that crows – along with their cousins the magpie and the raven – have surprisingly little impact on the abundance of other bird species. Collectively known as corvids (a group that includes choughs, jackdaws and even jays), these birds are in fact being menaced by mankind in the mistaken belief that removing them is good for conservation. This new study found that in the vast majority of cases (82%), corvids had no impact at all on their potential prey species. “However, our global review suggests that we should be cautious before jumping to conclusions over the impacts these species may have. Just because a predator eats something occasionally does not always mean that they have an impact,” Dr Amar said. The study reviewed all published evidence on whether predation by corvids actually reduces the overall breeding performance of birds or, more importantly from a conservation perspective, reduces their numbers. 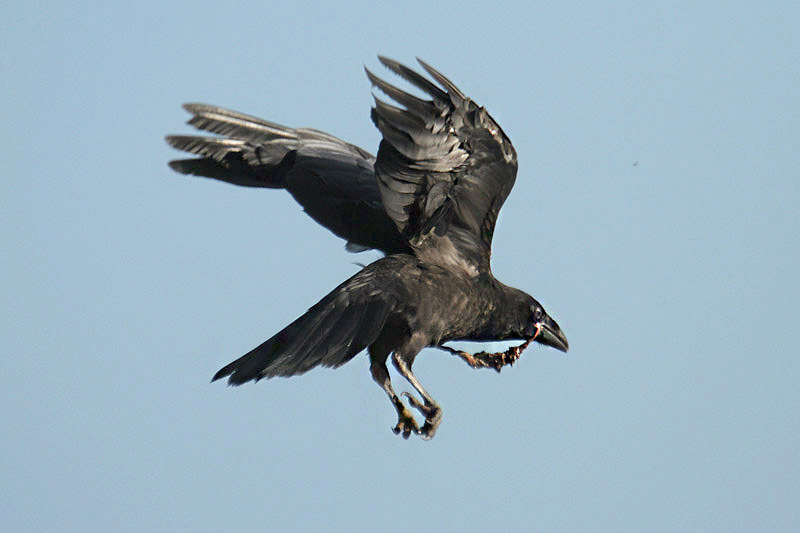 Data were collated from 42 studies of corvid predation conducted across the globe over the last 60 years. Not only were corvids unlikely to have any impact on their potential prey species, if there was an impact it most often affected the breeding success of the prey species rather than their subsequent numbers. Half of cases found that corvids reduced breeding success whereas less than 10% of cases found that they reduced prey numbers in the long term. “These results have big implications for the likely benefits of corvid control,” Dr Amar said. “They suggest that killing corvids will be of most benefit to those interested in gamebird shooting rather than conservationists.” He added: “Bird hunters are usually most interested in increasing numbers of birds available to shoot immediately after the breeding season and this appears to be where corvids have most impact”. “Conservationists on the other hand, are usually interested in increasing a species population size and our results suggest that only in a very few cases did corvids have an influence on this aspect of their prey,” Dr Amar said. The review analysed the impact of six corvid species on a variety of prey species including gamebirds, songbirds, waders, herons, cranes, sea birds, wildfowl and raptors. 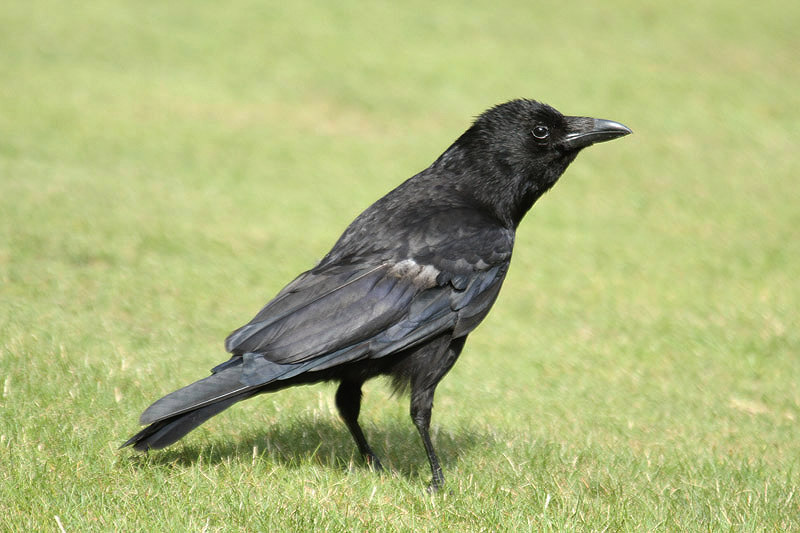 The 42 studies incorporated into the review included 326 cases of corvid – bird prey interaction Most of the data stemmed from field research in the UK, France and the United States. 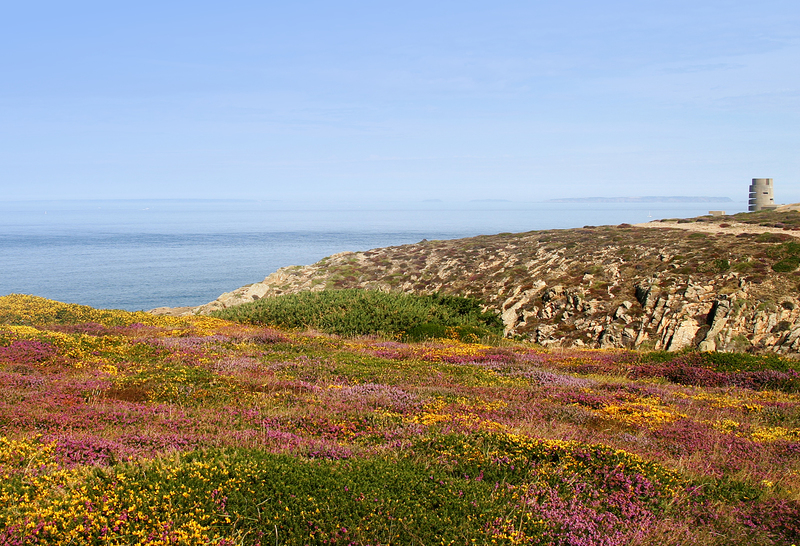 The impacts were determined partly by comparing bird counts before and after corvids were either removed or their numbers reduced. The review also found large differences between the impacts of crows, historically considered the most ‘cunning’ corvid, and magpies which are sometimes killed by home owners hoping to protect songbirds in their gardens. 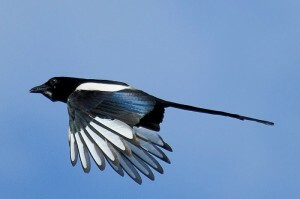 Crow species were six times more likely to have an impact on bird prey species than Magpies. Mistaken assumptions about corvid predation were possibly explained by the birds’ diurnal nature and the fact that they are conspicuous nest predators: “Their importance in prey population regulation is often assumed prior to any assessment of the evidence,” the study warned. 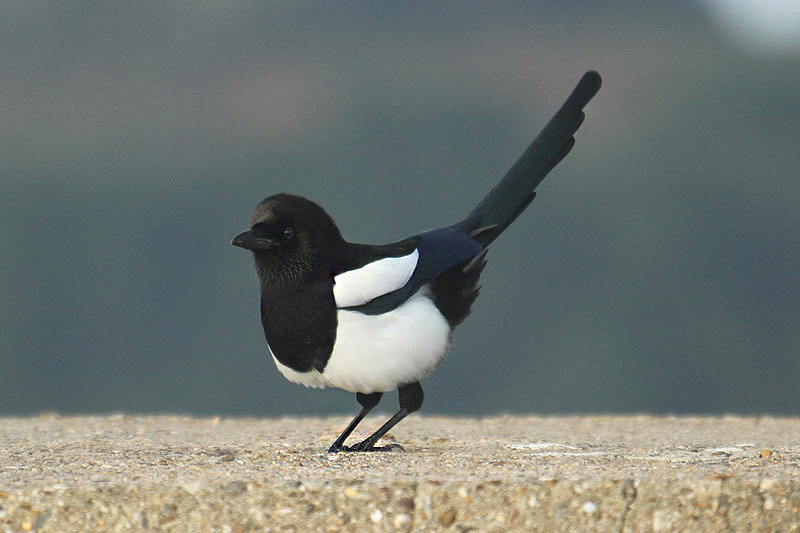 Chrissie Madden, the lead author on the paper, hoped that the review would challenge the perception that all corvids were bad, thereby preventing needless killing: “Our results suggest that this is a mistaken belief and that generally speaking people would be wasting their time killing corvids to increase bird numbers”. 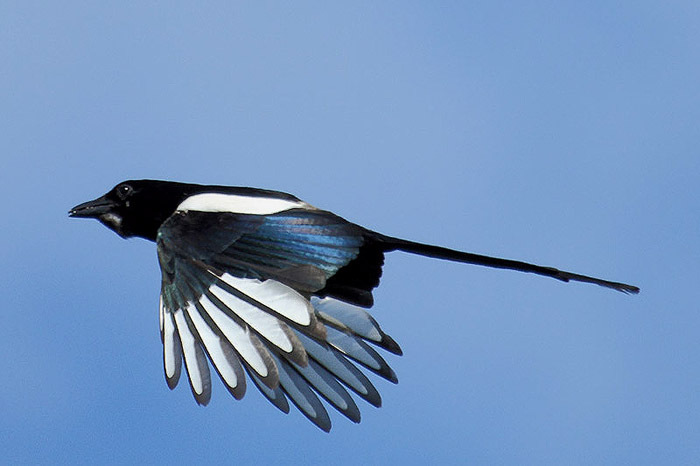 “Overall therefore, our study points to the fact that we are often too quick to jump to the conclusion that crows and magpies may be the cause of bird population declines,” she said.